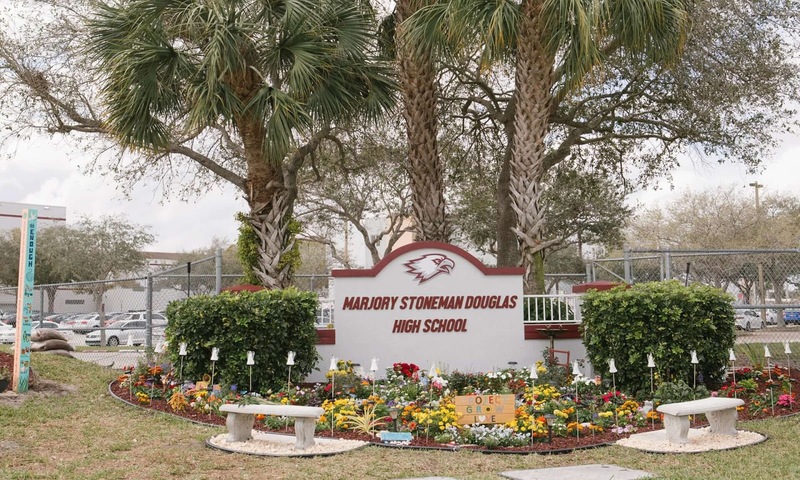 A second understudy from the Florida secondary school focused in a mass shooting has kicked the bucket in minimal over seven days, police said on Sunday. The kid was accepted to be an overcomer of the slaughter at Marjory Stoneman Douglas school on 14 February 2018 in which 17 individuals were murdered and 17 injured. The South Florida Sun-Sentinel paper cited Tyler Reik, a representative for Coral Springs police, as saying that "keeping in mind the family … we are not going to discharge the name. It's an adolescent". Reik allegedly included: "I realize he went to Stoneman Douglas. I can't let you know whether it's identified with the Parkland shooting. We don't have the foggiest idea about the thinking behind it. It's as yet a progressing examination. It hasn't been affirmed as a suicide." The Miami Herald announced that a police source said the passing was a "clear suicide" and occurred on Saturday night. The kid's passing pursues that of Sydney Aiello, 19, an overcomer of the shooting who was given a finding of post-awful pressure issue or PTSD, a weekend ago. Her burial service was hung on Friday. On Sunday David Hogg, the Parkland student who turned into an unmistakable pioneer of the March for Our Lives development for firearm control change, tweeted: "What number of more children must be taken from us because of suicide for the legislature/school region too isn't that right? Tear 17+2."